We have blank guns sometimes called blank shooting guns, blank firers, replica handguns that fire blanks, cap guns and blank fireing guns for reenactments, movie, stage, and film props, armed forces and military training, police and law enforcement training, display and just having fun. 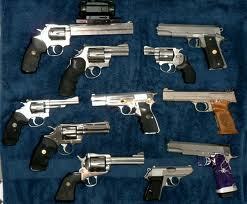 We have every type blank gun that is available in America in both Top Firing Blank Guns and Front Firing blank guns. Our replica blank guns are made of metal not plastic. You can buy your blank guns online here. 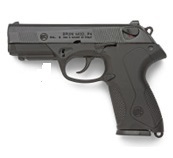 We have the Walther P99 Blank Gun in Front Firing. View several pages by changing pages at the bottom of each page.